You spoke, we listened. 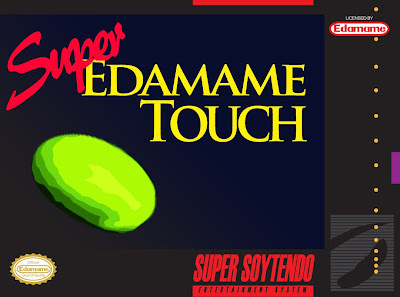 EdamameTouch update is coming soon, complete with USER SUBMITTED BEANS (caps and exclamation point for super-excitement emphasis)! 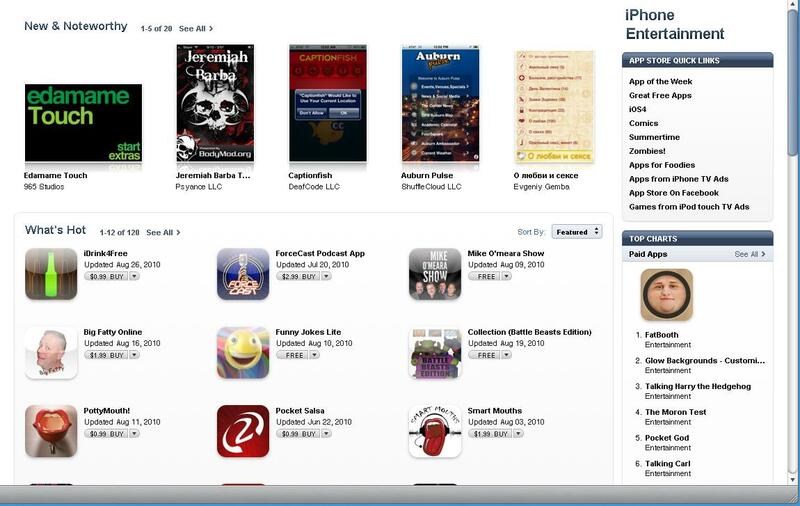 Edamame Touch now has a FREE version available in the iTunes App Store. 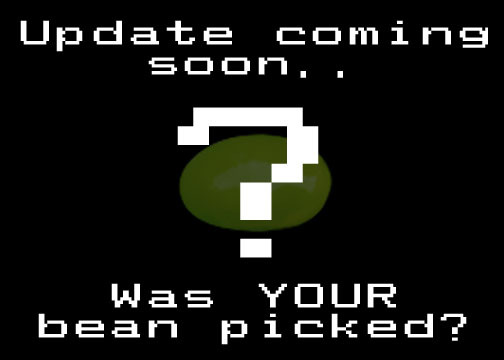 Find all the secret beans, unlock the secret reward, become an edamame master! The Answer Fella in the current issue of Esquire gave a shout-out to edamame. It's mentioned as one of the most complete nutritional foods. Cool. I'll give my own shout-out to Otani Japanese Restaurant, for their awesome sushi lunch specials and seemingly awesome karaoke (haven't tried it yet). 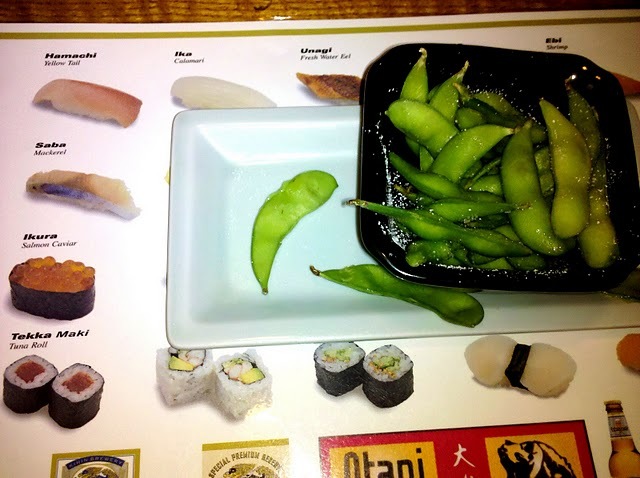 Look: an edamame app...get it? "My 4-year, a sushi connoisseur and lover of edamame, went nuts over this game." 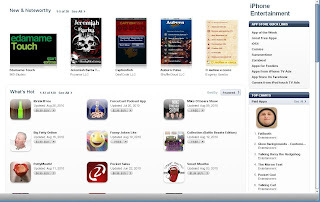 Thanks GiggleApps for the most-excellent review!. 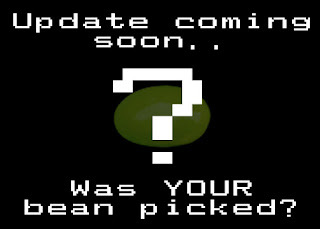 "There was something strangely hypnotic about those beans that had me tapping on the screen for longer than I’d intended." 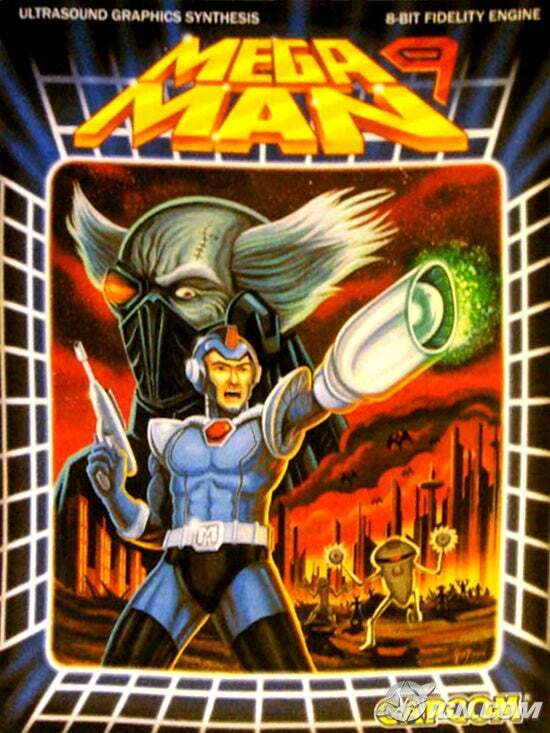 I'd love to see your renditions of this -- perhaps with the retro styling of the Mega Man 9 box-art. Hi. Welcome to EdamameTouch.com! My name is Jay. I've got a new app for the iPhone and iPod Touch that's about popping edamame. Make yourself at home.